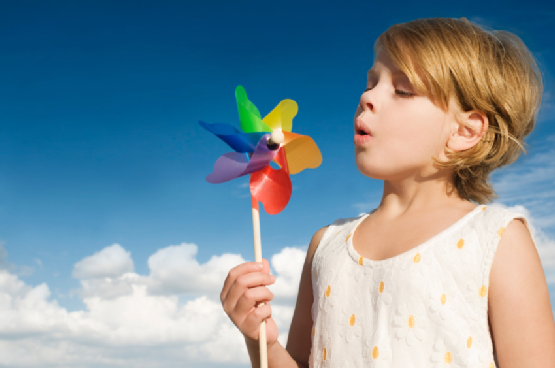 Pulmonary (Lung) function testing, except for very young children, is often included in an allergy evaluation to determine if your lung function capacity has been compromised. State of the art, computerized lung function testing is available for adults and children as young as three years old. Specialized lung function testing is also available for adults and children with exercise induced symptoms and chronic cough syndrome. For more information about asthma screening or asthma treatments at Allergy & Asthma Specialists, visit our website and call 1(800)86-COUGH.